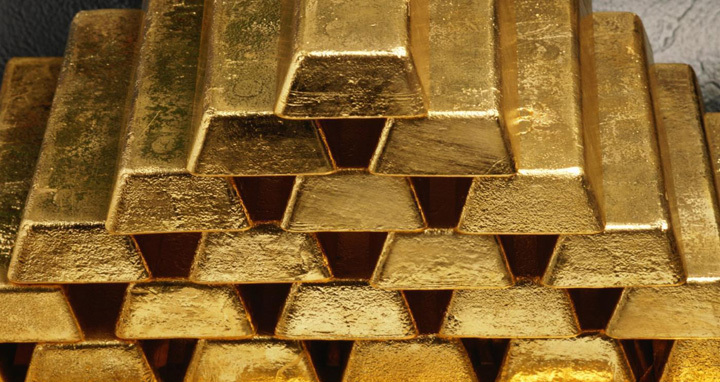 Dhaka, 19 September, Abnews: Members of Armed Police Battalion (APBn) arrested a man along with 40 gold bars, weighing 4.64 kilograms, from a Biman Bangladesh Airlines flight at Sylhet MAG Osmani International Airport on Wednesday. The arrestee was identified as Zahid Mia, 40, of Shekhghat Kalapara area in the city. Additional superintendent of APBn Joynal Abedin said Biman flight BG EA-228 coming from Abu Dhabi landed in Sylhet around 6:45am. Tipped off, a team of APBn conducted a search operation in the flight and recovered the gold bars from under a seat. Later, the team arrested Zahid for carrying the gold bars, he said adding that the current market price of the gold is around Tk 19 million.